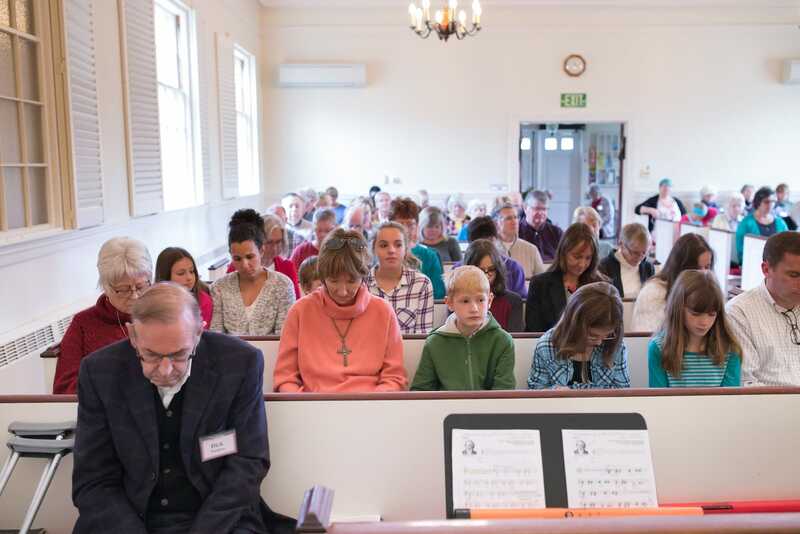 Cotuit Federated Church's latest news and events info. A group study in Bruce Hall of Disciple: Into the Word Into the World. A weekly meeting of our Prayer Circle. Everyone is welcome to participate. A weekly gathering of local painters in Bruce Hall. Weekly meeting of Narcotics Anonymous. Weekly meeting of Alcoholics Anonymous. Weekly rehearsal of the chancel choir prior to worship service. An opportunity for everyone to come and sing with the choir and experience the joy of participating in this wonderful ministry. Join together for coffee and fellowship in the Bruce Hall. Monthly meeting of the Admin Team. Each second Thursday and fourth Tuesday of the month, volunteers serve a hearty lunch for the homeless at the Hyannis Salvation Army Center. Early childhood program offered by Tinkergarten. Monthly meeting of the Equipping Team. This is the final Harry Potter Youth Group session. Our church directory is available to view on your mobile device! Instant Church Directory – the program we use to build our church directory – has a free app for church members to download on their Apple, Android and Kindle Fire devices, just search for Instant Church Directory. You will be asked to enter your email address as it’s listed in our directory. If your email address isn’t listed in the directory, let our church office know so it can be added. Once you enter your email address, follow the directions on screen to complete the login process. After you login, the directory will be downloaded to your device. Any time updates are made from the church office, they will update on your device, too. In the app, you will be able to search for families and members and call, email and text right from the app. We will still have the ability to periodically print directories for you to have a hard copy at home.